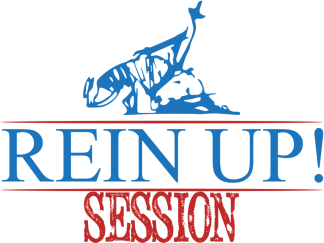 Rein Up! is an online tool to raise your level of horsemanship and showmanship through positive criticism and detailed commentary. It gives you access to the knowledge of one of NRHA ‘s leading professionals- no matter where in the World you are! It is an easy to use way to improve your riding, show preparation and skills as an exhibitor. It is a valuable tool for any level of showing – Green Reiner to seasoned professionals – Mike has experience with all levels of riders and horses and understands the challenges they – and their horses – face. Mike has a lifetime of experience with training and showing Reining Horses. He is part of the Reining elite: an NRHA Million Dollar Rider, Top Twenty Professionals, World Champion, multiple Futurity Champion and finalist . Mike has 20+ years of experience as NRHA and USEF accredited judge. He has been serving on the NRHA Judging Committee and Teaching Panel since 10+ years, additionally serving as Judges Committee Chair 2017-2018. Mike is judging major events as well as local shows all over the world . I feel with my experience in both training/showing and judging I really can help others raise their level. 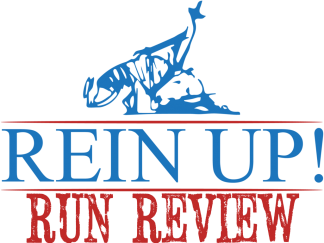 I enjoy sharing my knowledge – Rein Up! enables me to help riders everywhere.